If you have feedback about the 2018 event, please feel free to contact us at info@vhbg.org. We want to see your child run, swim, and bike their way to success! 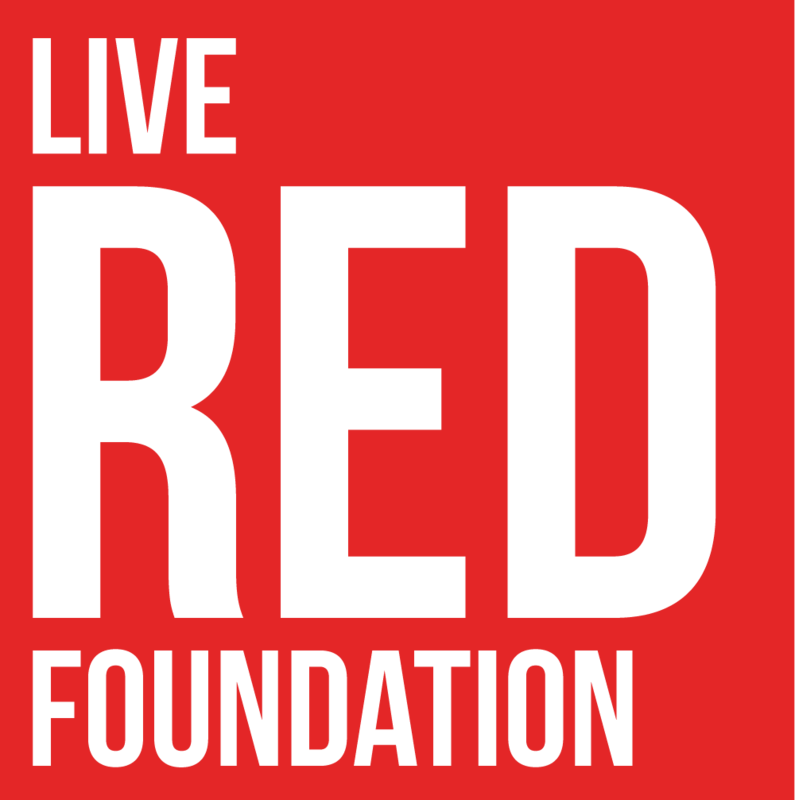 Endorphin Fitness through their Live Red Foundation is partnering again with Virginia Home for Boys and Girls to host the 7th Annual Youth Triathlon. The race is open to boys and girls ages 5-14 years. 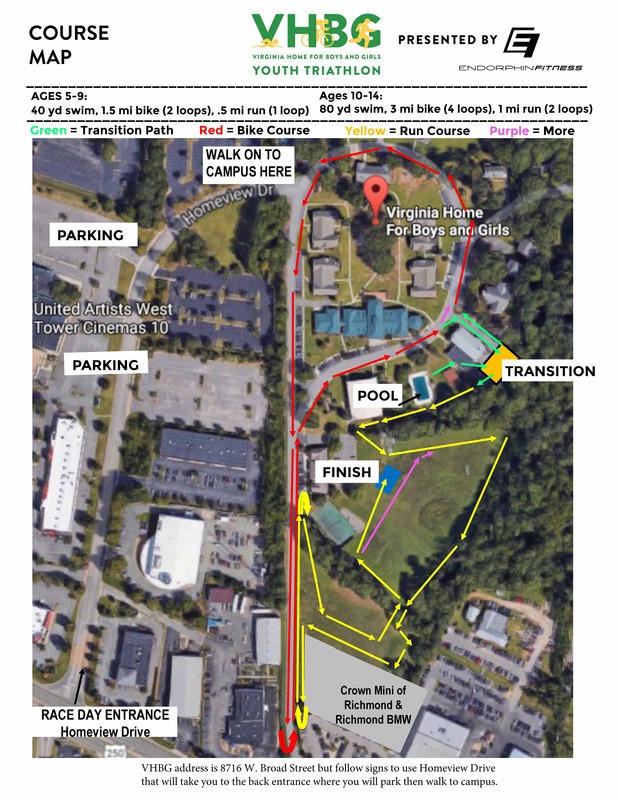 The race features a pool swim, bike course, and a run on level playing fields located on VHBG’s 30+ acre campus in Henrico County. In addition, Endorphin will offer a 4-day youth triathlon camp (optional). This camp will prepare kids for any other youth triathlon. Participants will be taught essential skills of the sport in a safe and fun environment. The camp will be held at VHBG Monday-Thursday prior to Saturday’s race. Families are invited to come hungry and indulge in the food truck experience for breakfast, lunch, coffee, and other fun food options. 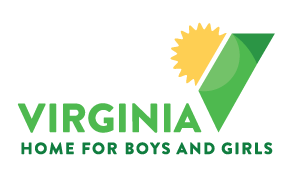 100% of race fee donations go directly to Virginia Home for Boys and Girls. Race fee donation includes race, t-shirt and post-race snacks. CLICK HERE to sign up your child for the race! CLICK HERE to sponsor the event. Hosted by Endorphin Fitness, this camp will prepare kids between the ages of 5-14 years for the Virginia Home for Boys and Girls Youth Triathlon as well as any other youth triathlon. Participants will be taught essential skills of the sport in a safe and fun environment. The camp will be held at VHBG Monday-Thursday. To register for camp contact Michael Harlow at michael@endorphinfitness.com. The camp is $95. All proceeds benefit the children at Virginia Home for Boys and Girls. 100% of race fee donations go directly to Virginia Home for Boys and Girls. Race fee donation includes race, t-shirt and post-race snacks. The registration fees below do not include online processing charges. 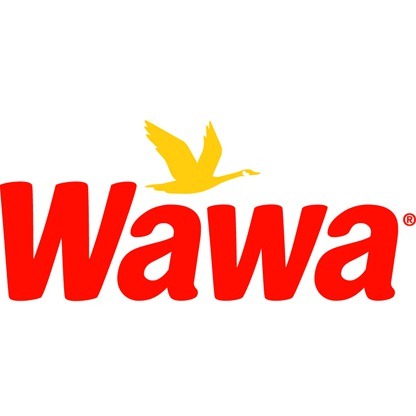 This will be added to your final cost at check out. Online Registration closes Thursday, August 16 at 3:30pm. There are no refunds for any reason. You may transfer your registration to another racer. A $10 fee along with any difference in registration costs will be charged to transfer. The deadline for transfers is 30 days before race day. No transfers will be accepted after this date. Please note the VHBG reserves the right to add or delete the number of awards in age group categories prior to race day based on registrants in that category. Awards will not be mailed out. You must be present to collect your award or have someone pick it up for you. We especially thank our sponsors for making this day possible!